Let's discover the land of the blue men of the desert. 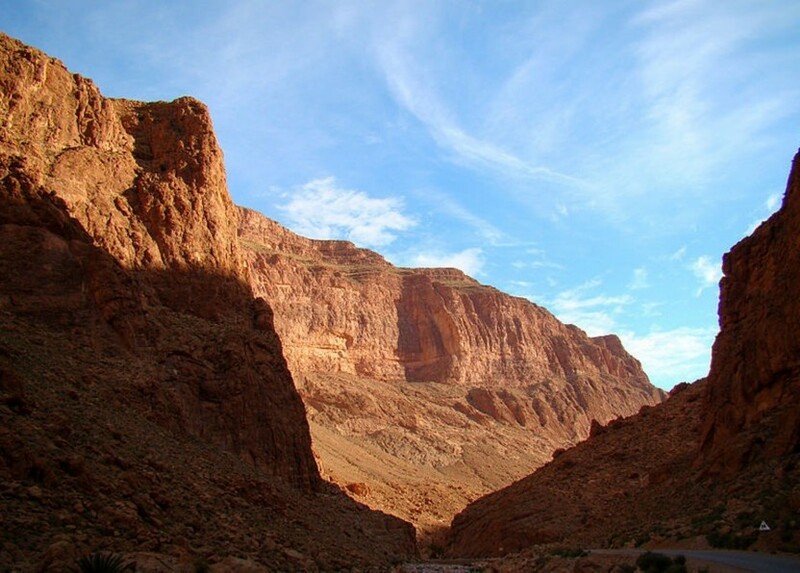 The Morocco reveals its wilderness through the lunar landscapes and the pre-Saharan, dive into its atmosphere with astonishing colors and unforgettable times. 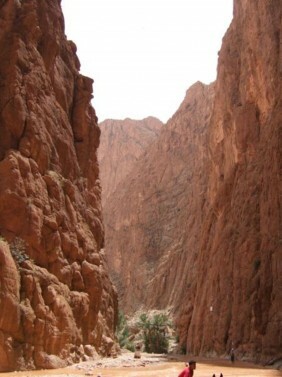 A spectacular and complete itinerary of Morocco and the desert through the route of the Kasbahs. From big cities like Casablanca to deserts of giant dunes of Merzouga at the gates of the Sahara. The impressive imperial cities with the typical medinas of Fez and Meknes and also we will know the historical cities of Marrakech and Tangier. An overview of Morocco with the extremes of its geography and culture.